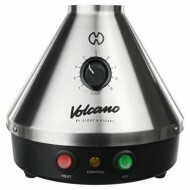 Volcano Vaporizer in stock now! 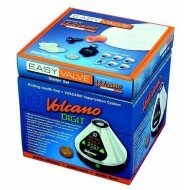 Call 410-327-3676 to order Classic Volcano Vaporizer with..
Buy Volcano Vaporizers by Storz and Bickel at Doc's. 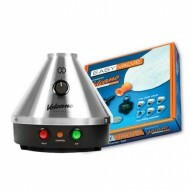 Digital Volcano Vaporizer with Easy Valve Se.. 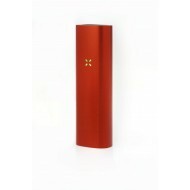 Call to order 410-327-3676 Extreme Q Vaporizer 4.0 History Introducing the Extr..
A fully ceramic and coil-less 360 Chamber which heats evenly from all sides Largest chamber capac.. 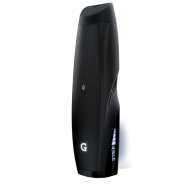 Introducing the ﻿G Slim Series, a new line of lightweight technology that combines the luxury of por..
Grenco Science announces the release of the Grenco G Pro Herbal Vaporizer – Floral Series, a freshly.. 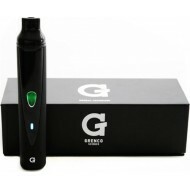 The newest version of the G Pro Vapoirizer Pen from Grenco Science has stepped it up from the origin..
G Pro Vaporizer from Grenco Science. Newest Version. 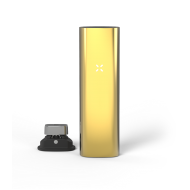 Grenco Science® proudly unveils the G Pro Vaporizer™, a technological marvel offering convection vap..
PAX 2 Vaporizer The stunning new PAX 2 features a streamlined design with up to 30% hig..
Pax 3 in stock and ready to ship!! The perrfect vape for all your needs. The newest of the vapes by ..
Volcano Classic Vaporizer. From Storz and Bickel. The pioneer. Ever since. 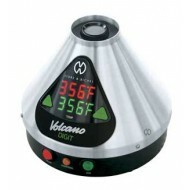 The VOLCANO CLASSIC im..
Volcano Digital Vaporizer. From Storz and Bickel. The metal coned icon. The advantages of the VOL..
WULF Vape Classic. 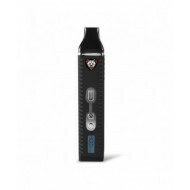 The Wulf Vape Classic is the first generation of wulf portable vapori.. 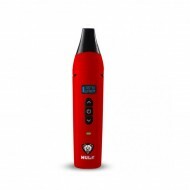 The Wulf Vape Digital Portable Vape is the latest model in the Wulf Mods Herbal Vaporizer colle..
Wulf-LX digital vaporizer Wulf Mods presents a power digital vaporizer, the Wulf- LX. The Wulf-..